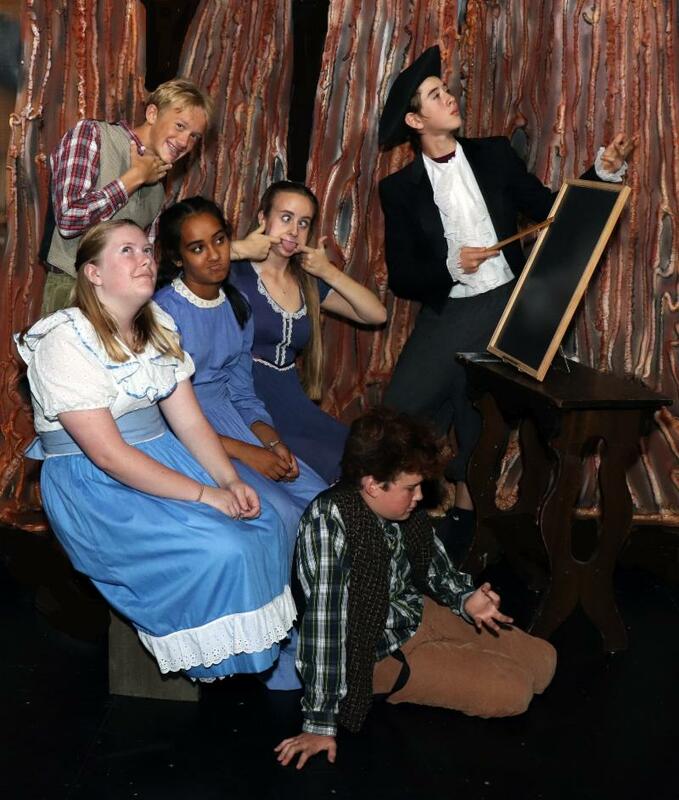 Sutter Street Theatre e-Newsletter - Shows, Classes, Special Events and More! ﻿GREAT NEWS! If you have ever been to our shows in the summer when it is HOT inside the theatre or winters when it has been chilly, your days of sweat and overcoats are over. 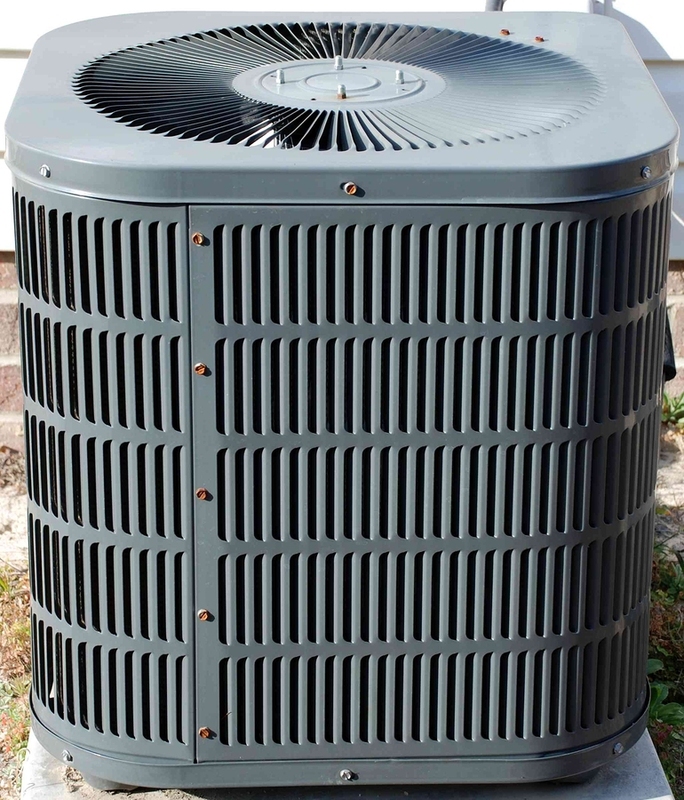 We have installed a state of the art heating and cooling system. So come and enjoy our shows in comfort any time of the year! 2019 SEASON ANNOUNCEMENT PARTY & GALA - It will be here on November 4. 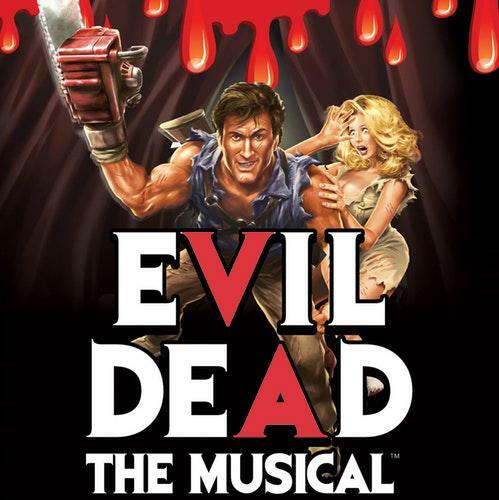 EVIL DEAD THE MUSICAL - Yes we still have seats BUT not too many! THE LEGEND OF SLEEPY HOLLOW - Only four more performances! 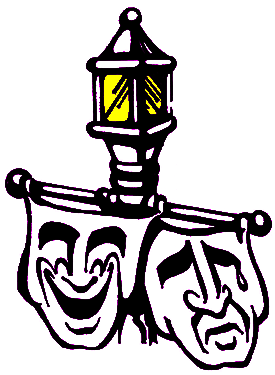 ONGOING CLASSES AT SUTTER STREET THEATRE ACADEMY - SIGN UP NOW! TEEN COMPANY - Come and be part of a fun new group! 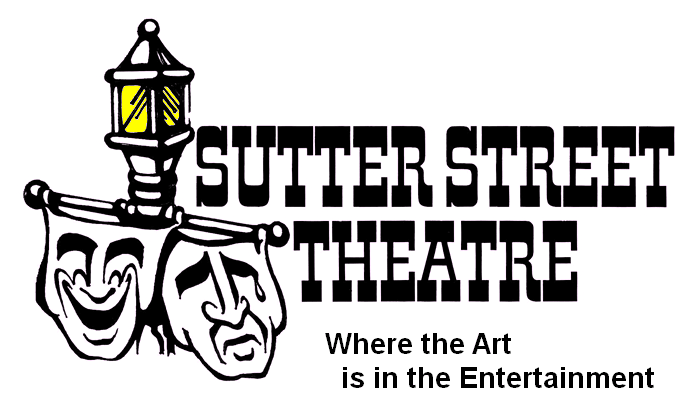 VOLUNTEERS NEEDED - Be part of the Sutter Steet Theatre Family! 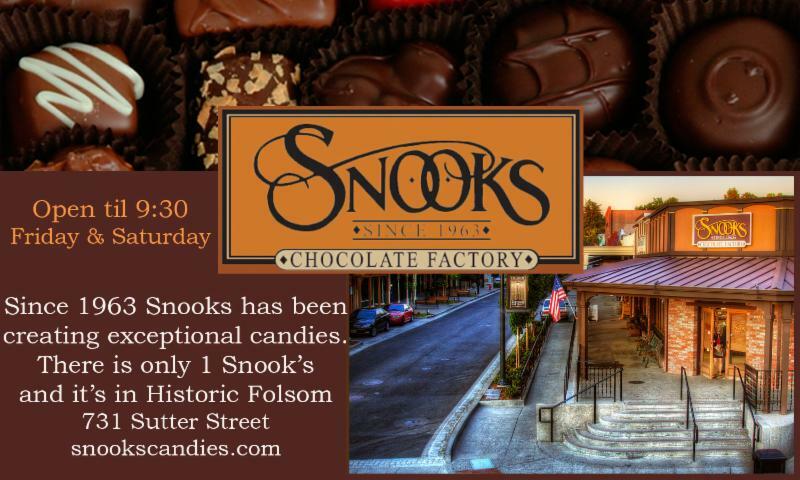 Join us Sunday, November 4th starting at 1:00pm at the Folsom Historic District Amphitheater on Sutter Street. Be the first to hear about our exciting 2019 season. AND IT IS ALL FREE!!! Here are some of the great raffle and silent auction items! So mark your calendars and join in the fun! PERFORMANCES ARE SELLING OUT FAST! GET RESERVATIONS NOW ESPECIALLY IF YOU WANT THE SPLATTER ZONE! 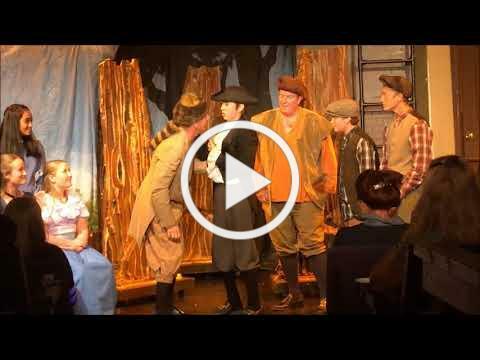 Here is the spooky classic story by Washington Irving, presented with all the thrills, chills and laughs that keep audiences on the edge of their seats. The storybook tale revolves around the main characters—the bumbling, awkward schoolteacher, Ichabod, the coquettish Katrina and Ichabod’s brutish rival, Brom Bones. 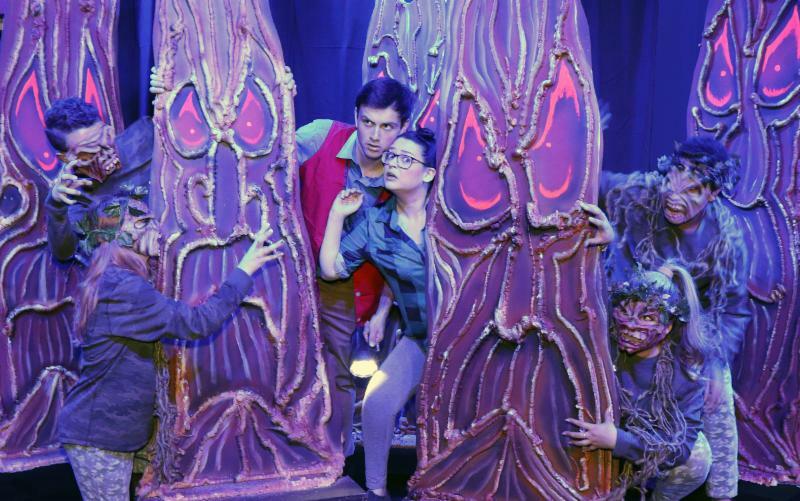 As much fun as the play presents, it saves the best for last—the ride of the headless horseman. The Legend of Sleepy Hollow is exciting family entertainment. Tickets are $18 general, $15 seniors and students with an ID card and $13 for children 12 and under. For reservations go on-line to www.SutterStreetTheatre.com or call our box office at 916-353-1001. ¨ Minimum of four registered students required for a class to be held. ¨ Payment is due at the first class of each month. ¨ If there are five class days in a month, there will be no class on the fifth class day. 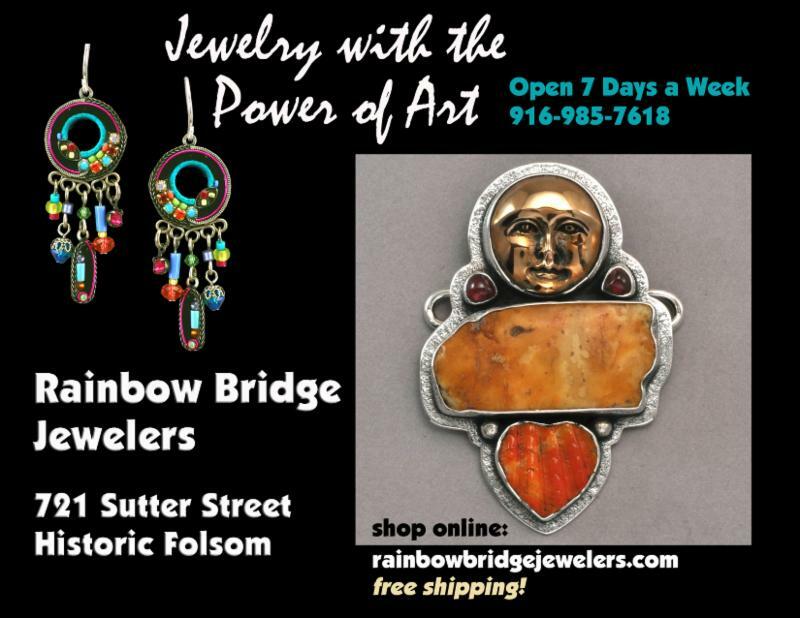 If you would like more information or to sign up for a class, please call (916) 353-1001. 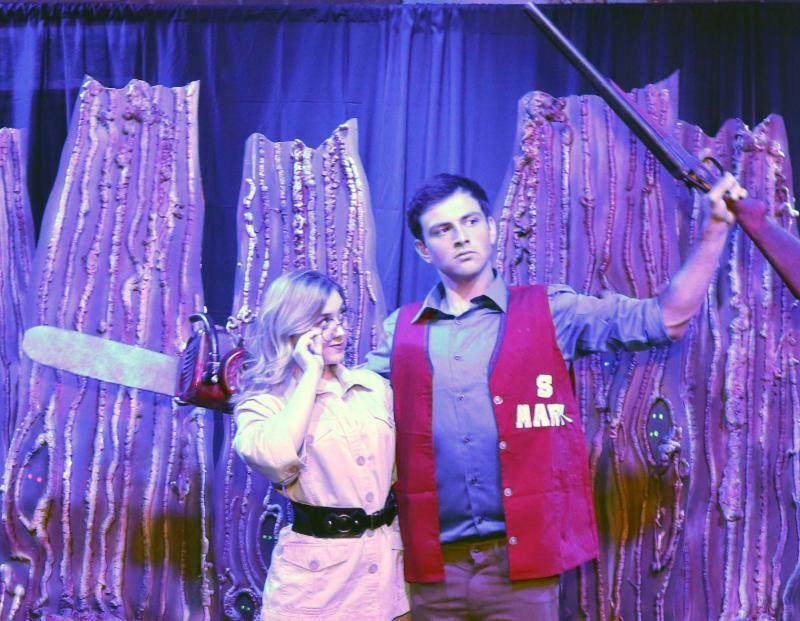 Sutter Street Theatre has formed a Teen Company (final name to be decided by the group). 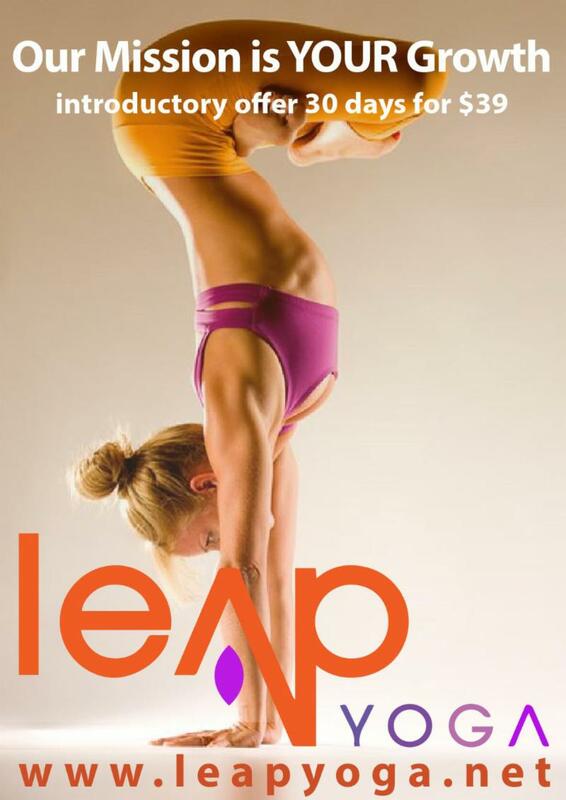 Get in on the ground floor of a future performing group! Great fun with great people! Make new friends and meet old ones! Currently meeting Saturday mornings. 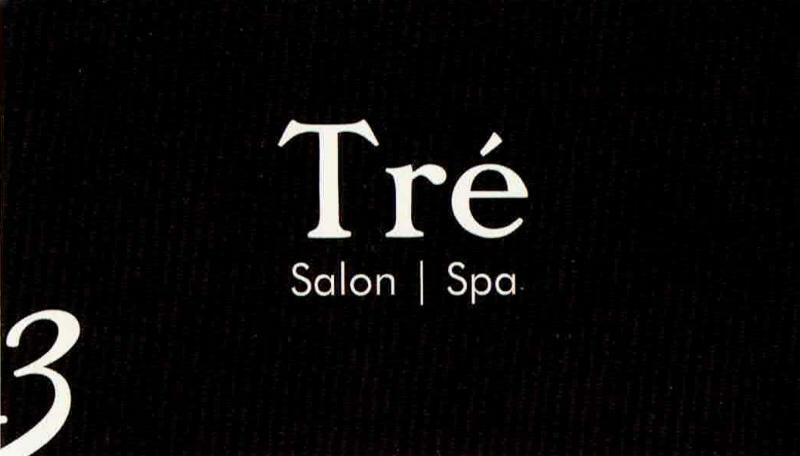 If you are interested call Connie at (916) 353-1001. Old Woman - Older adult female - will consider younger adult also. 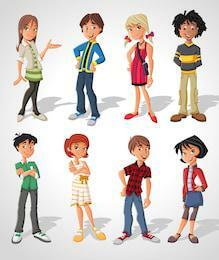 The following dolls can be from 10 years through teen - The captain and Louie are males and the rest females. 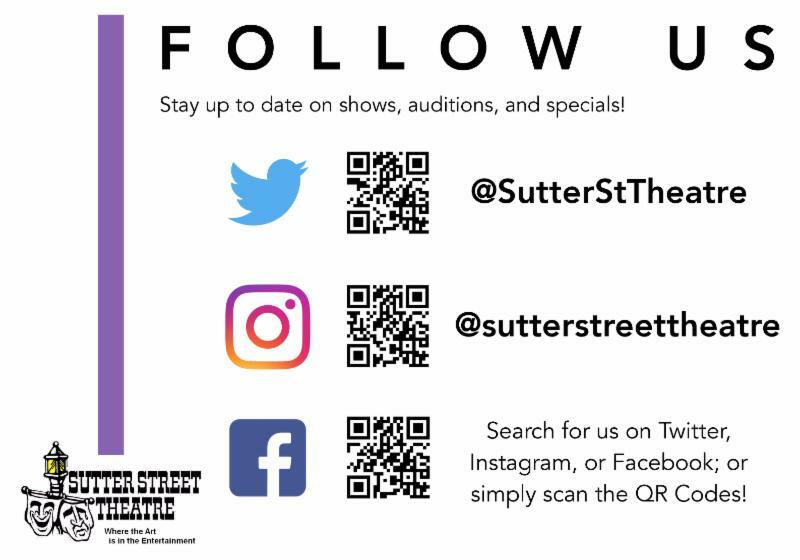 JOIN THE SUTTER STREET THEATRE FAMILY AND HAVE FUN, MEET GREAT PEOPLE AND HELP US CONTINUE TO BRING GREAT ENTERTAINMENT TO OUR AUDIENCES. 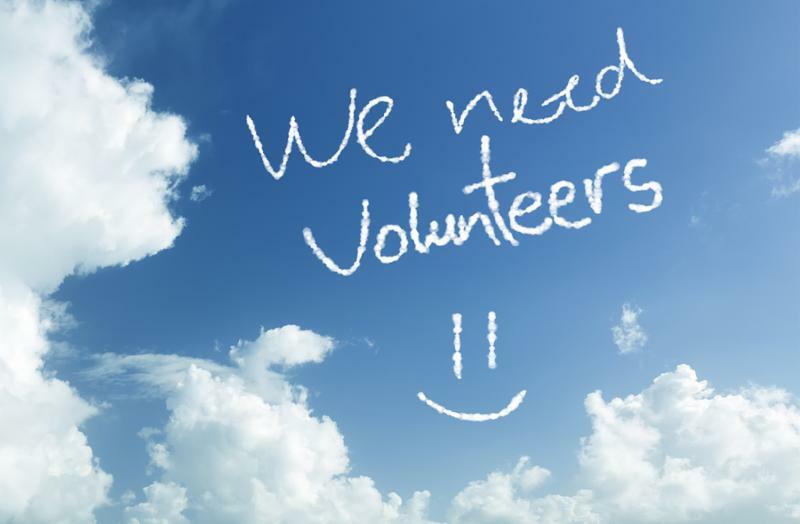 VOLUNTEERS ARE NEEDED IN MANY AREAS SUCH AS USHERS, DISTRIBUTING POSTERS TO LOCAL BUSINESSES, OFFICE ASSISTANCE, COSTUME HELP, PAINTING AND SET CONSTRUCTION AND MANY MORE! TO FILL OUT AN INTEREST FORM CLICK HERE OR CALL (916) 353-1001. 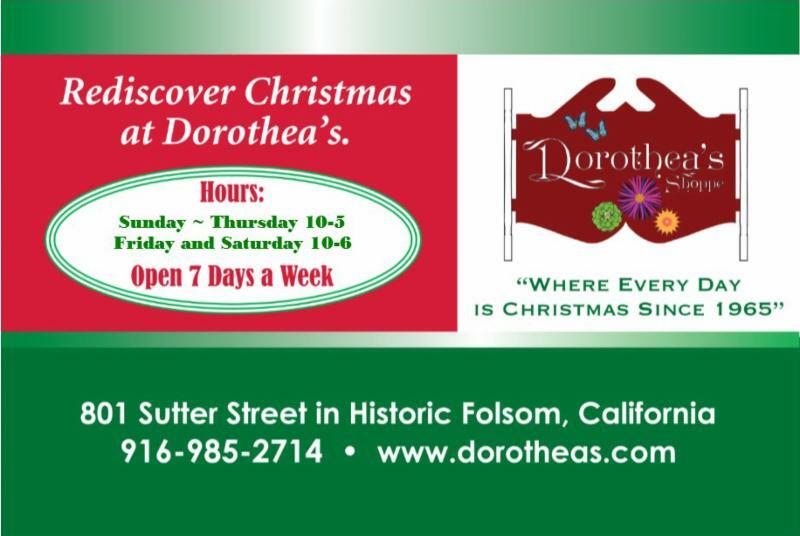 For information concerning advertising in our program which also includes an ad in our e-Newsletter, call 916-353-1001.